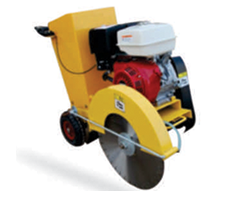 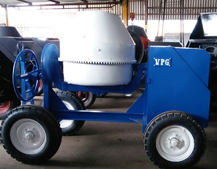 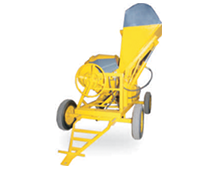 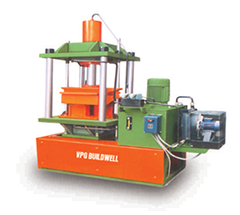 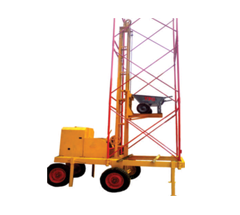 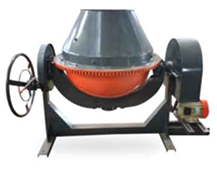 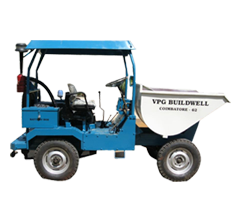 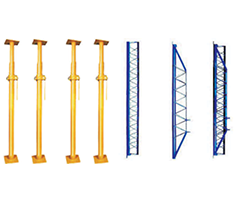 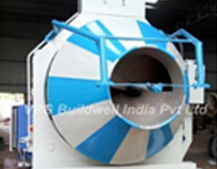 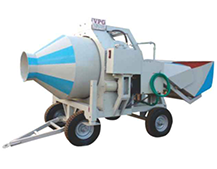 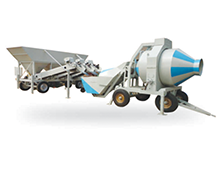 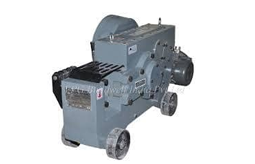 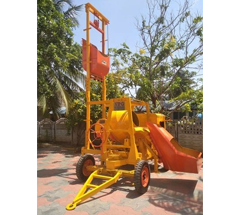 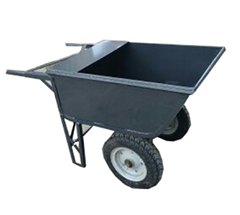 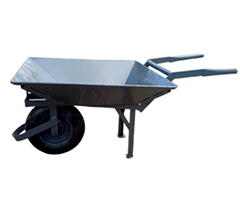 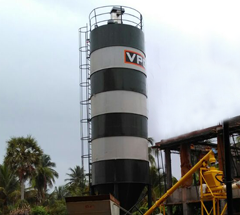 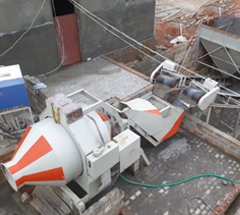 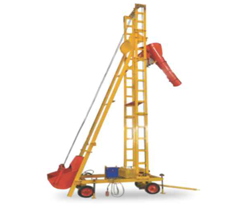 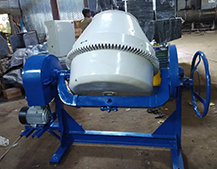 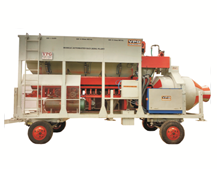 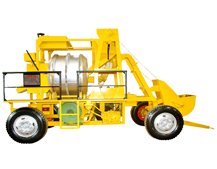 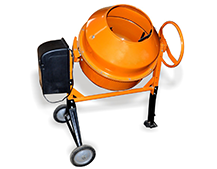 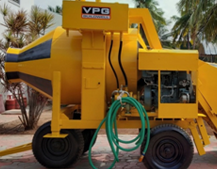 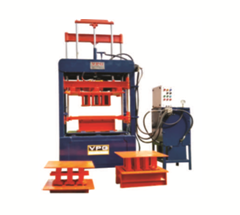 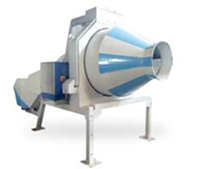 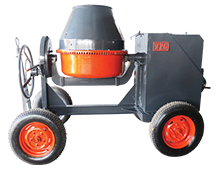 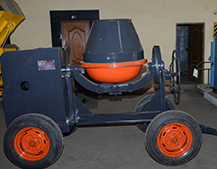 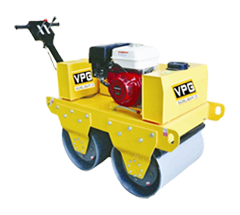 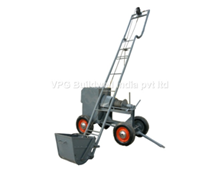 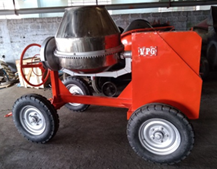 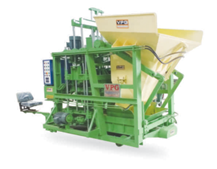 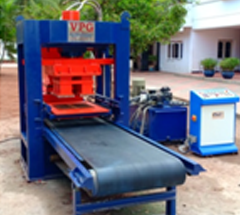 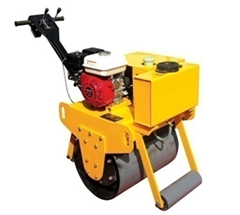 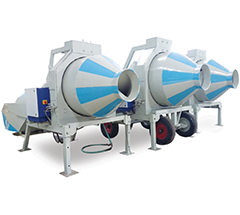 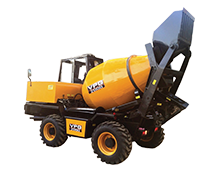 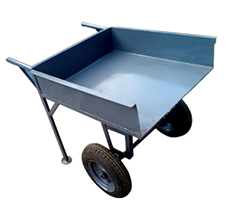 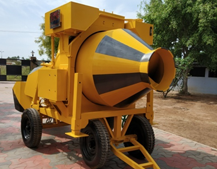 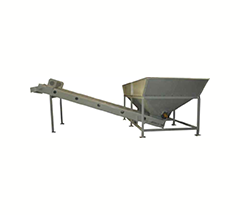 VPG Buildwell India Pvt ltd is a trusted name of the industry in south India since 1972 for that offers Concrete Mixer Machines. 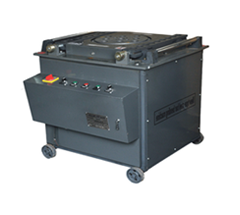 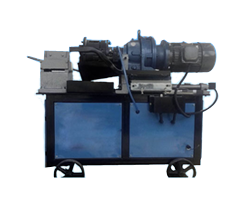 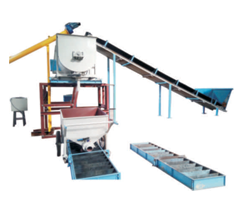 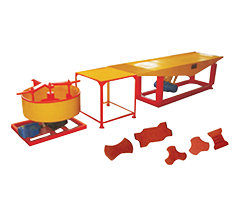 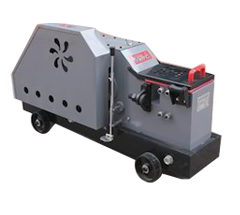 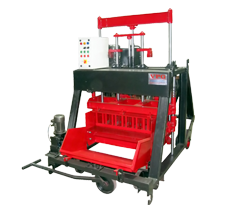 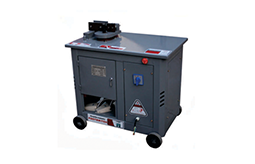 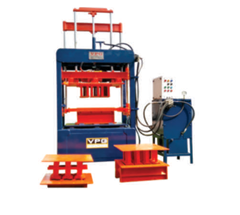 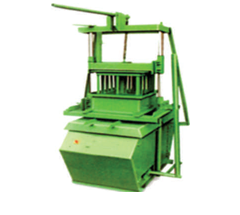 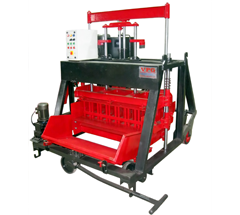 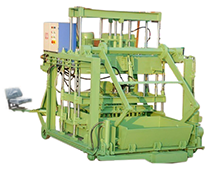 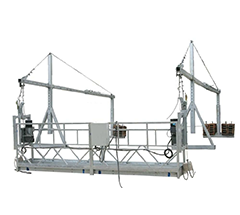 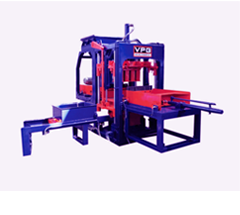 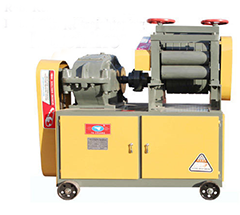 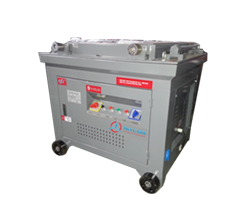 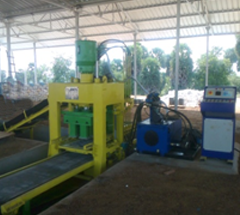 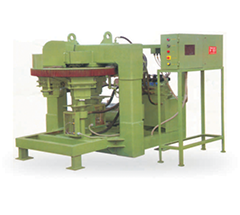 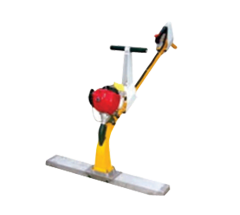 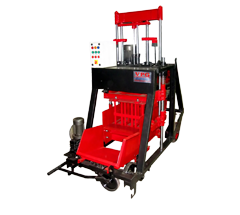 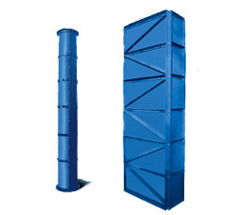 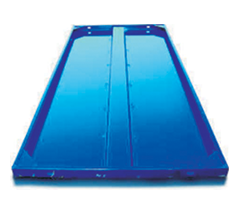 Made available in various specifications, these machines are extremely popular for their operational efficiency and easy of operations. 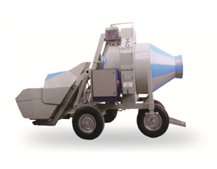 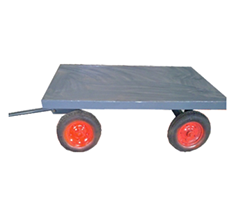 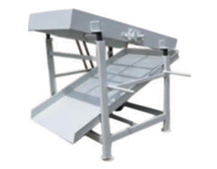 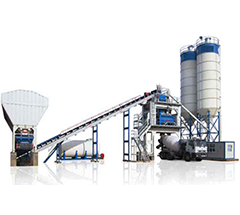 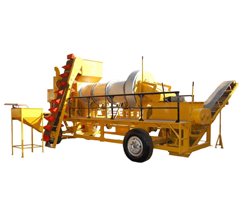 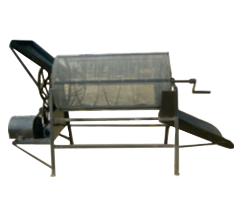 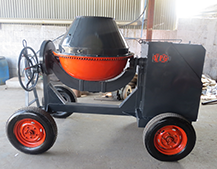 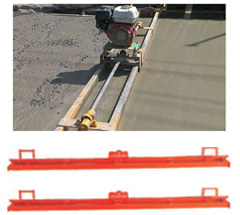 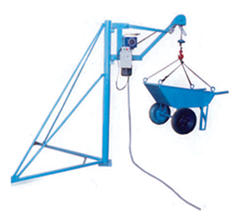 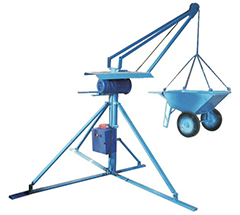 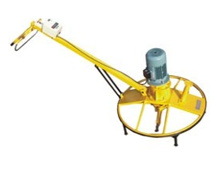 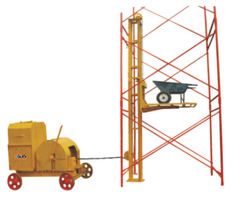 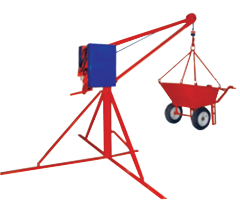 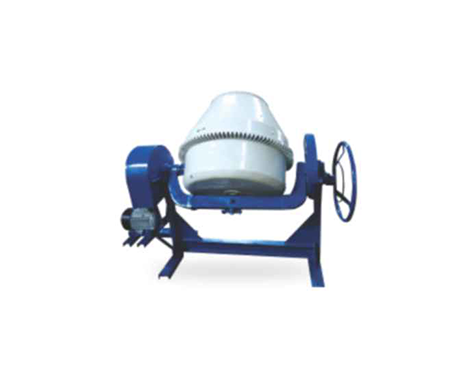 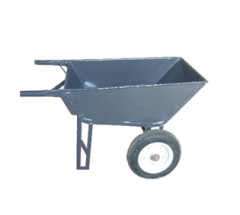 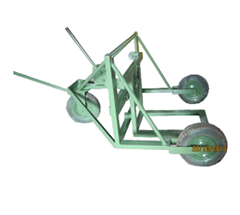 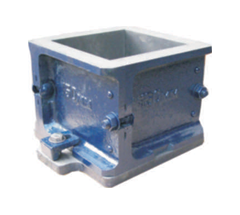 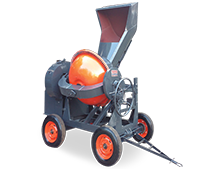 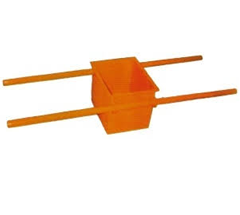 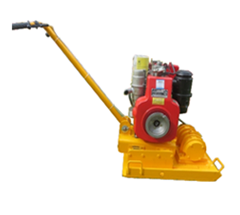 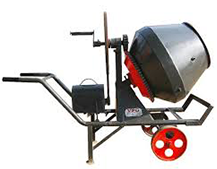 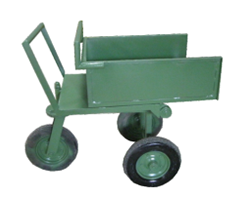 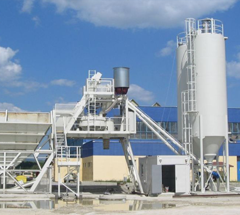 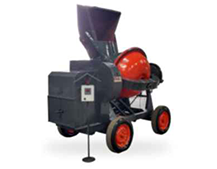 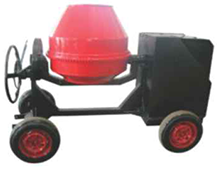 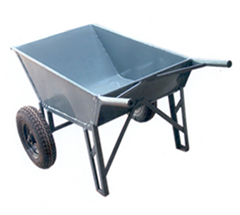 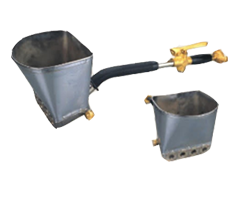 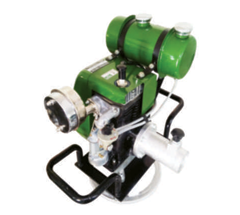 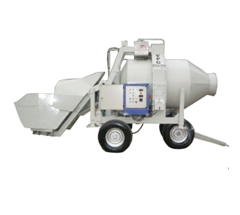 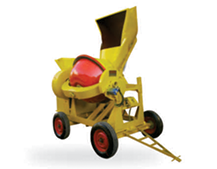 Baby Concrete Mixer Machines to Five Bag Concrete Mixer Machines are included in the various ranges.